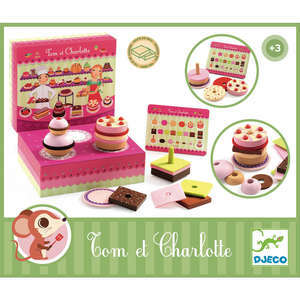 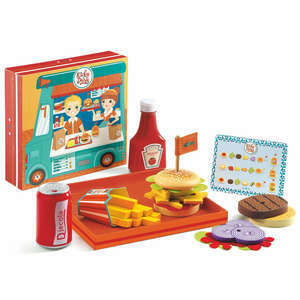 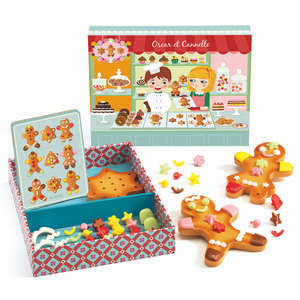 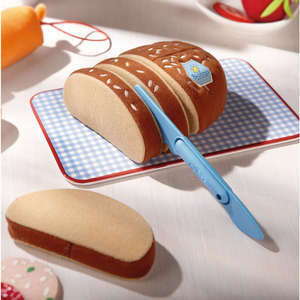 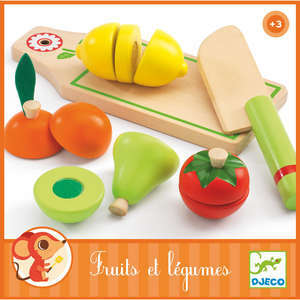 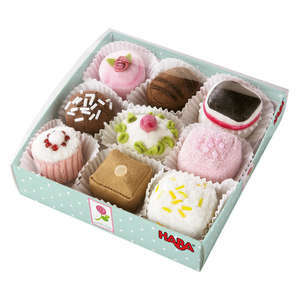 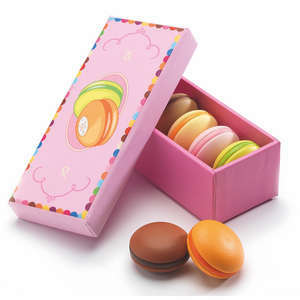 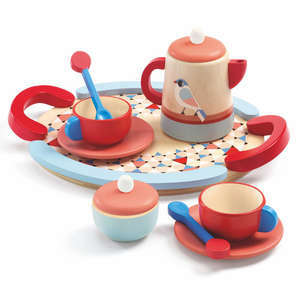 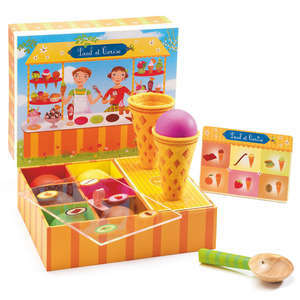 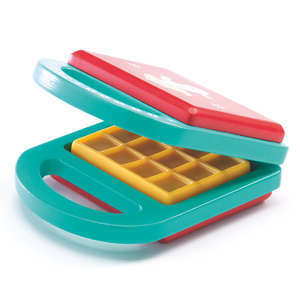 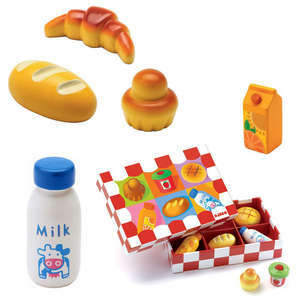 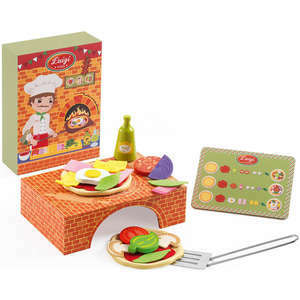 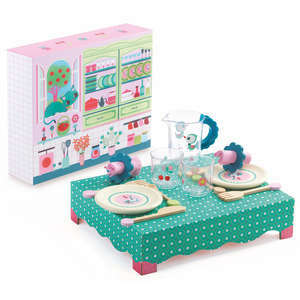 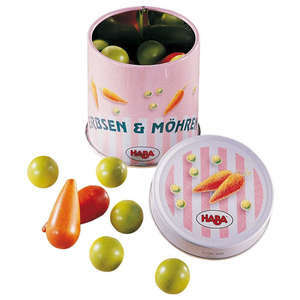 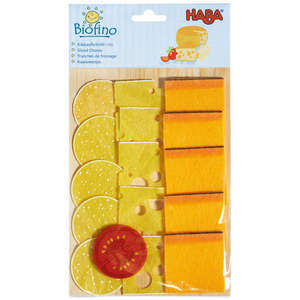 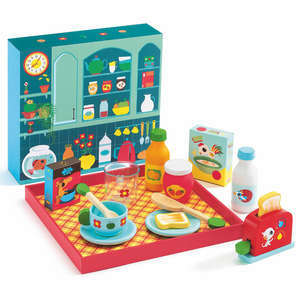 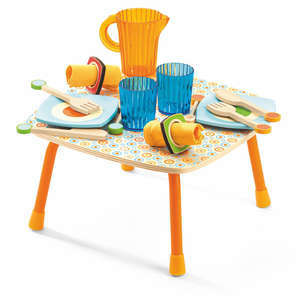 Haba's biofino sandwich set is made from soft fabrics and looks just as tasty as the real thing. 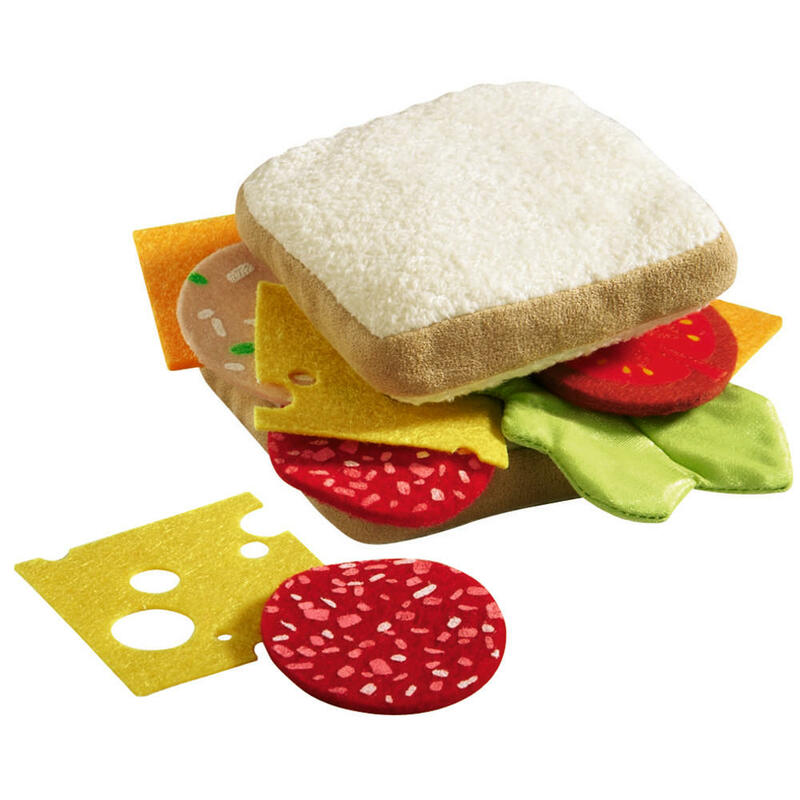 Make fun play food sandwiches using the slices of bread and assorted fillings. 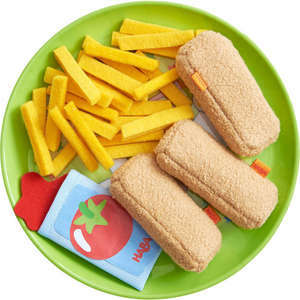 The set includes 2 slices of toast, 4 slices of meat, 4 slices of cheese, 1 slice of tomato and a lettuce leaf.